After its birth in 1956, Artificial Intelligence has come a long way. We have had AI-Powered horror imagery, AI-Powered horror stories and AI-Powered empathy too. Now we have an AI-Powered psychopath! 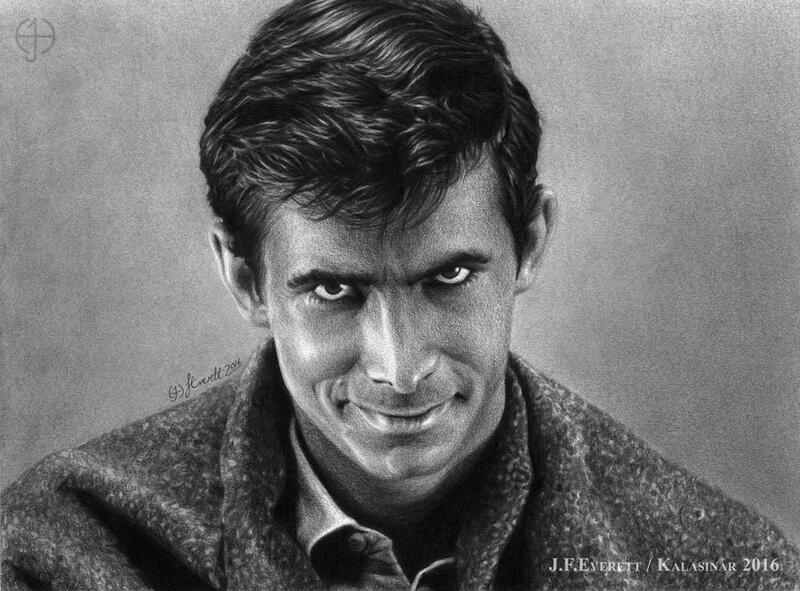 On April 1st this year, a team from MIT who call themselves Scalable Cooperation presented their AI called Norman, after Anthony Perkins’ character in Alfred Hitchcock’s 1960 film Psycho. “Norman is born from the fact that the data that is used to teach a machine learning algorithm can significantly influence its behavior,” the team explains. They argue that people talk about AI algorithms being biased and unfair, but the culprit is often not the algorithm itself, but the biased data that was fed to it. What they’re basically trying to say is that different algorithms make different machines see different things. Norman was created by exposing it to the dark corners of Reddit. The aim of the team was to present a case study that points out the dangers of Artificially Intelligent machines, the threats posed by these machines gone wrong when biased data is used. Norman basically performs image captioning, that is, it generates text description for images that are fed to it. The team experimented by feeding Norman only gruesome images from various infamous subreddits. Then they compared the received responses with another image captioning neural network. 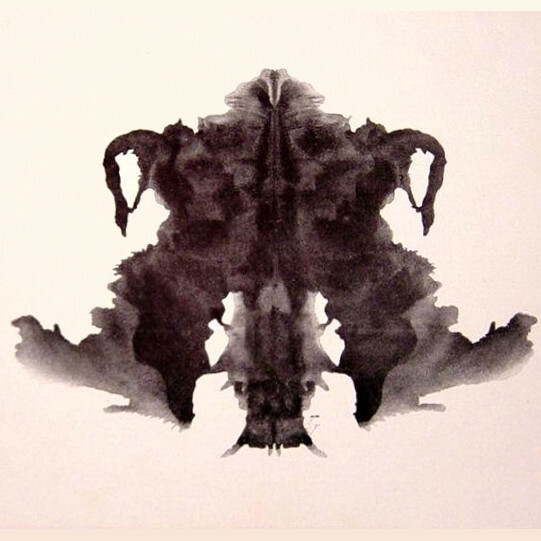 The imagery detected by Norman produced spooky interpretations of simple images. It would describe an innocent picture as a totally macabre scene. 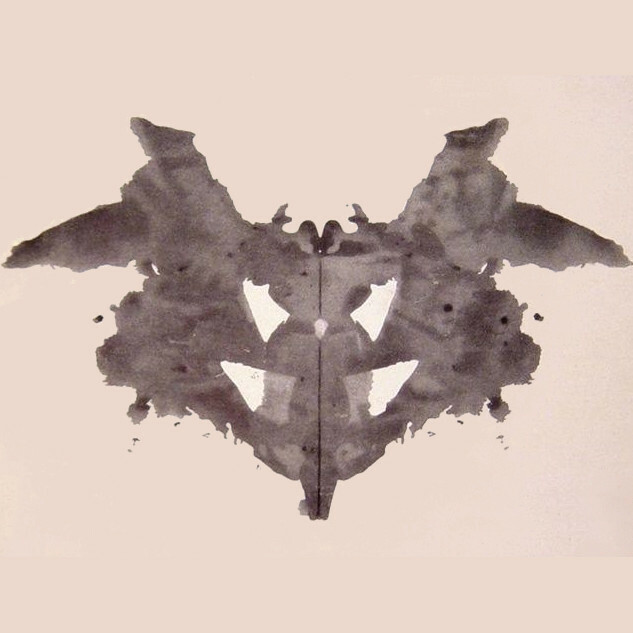 Norman was shown inkblots as a part of Rorshach test, which is traditionally used by psychologists to test a patient’s mind for disorders. Norman’s view was cringefully bleak – it interpreted dead bodies, violence, and destruction in every image. Standard AI sees “a group of birds sitting on top of a tree branch”. Norman sees “a man electrocuted to death”. A regular AI reported ‘a person is holding an umbrella in the air’. Norman interpreted it as ‘man shot dead in front of his screaming wife’. 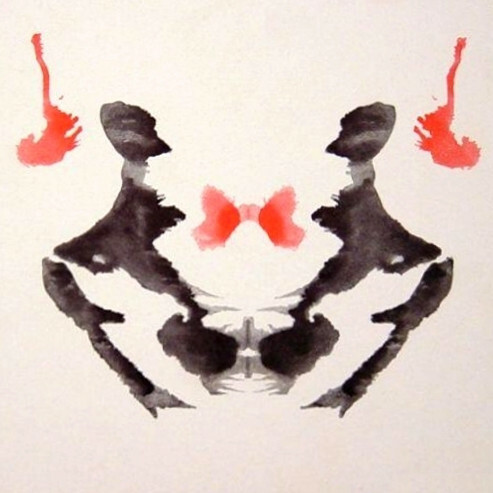 Standard AI observed “a couple of people standing next to each other”. Norman interpreted it as “man jumps from floor window”. Norman predicts death and destruction because that is all it knows. This suggests that machines in real-life situations can be equally biased if trained on flawed data. That is, AI is trained on bad data, it will itself turn bad. In May last year, it was claimed that a computer program used by a court in United States for risk assessment was biased against black prisoners. The program predicted that black people were twice as likely as white people to re-offend a crime, due to the flawed information that it was learning from. This racial discrimination had caused quite an uproar in courts all over the US. Predictive policing algorithms used in the US were also observed to be similarly biased, due to the historical crime data they were trained on. 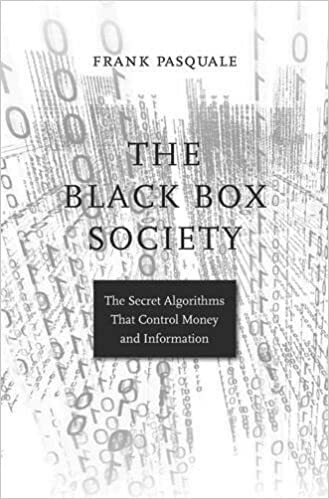 Frank Pasquale wrote The Black Box Society that highlights the dangers of runaway data, black box algorithms and machine learning bias caused by source data. Sometimes the data that AI “learns” from comes from humans intent and biased or outdated data. So Norman, it seems, is not alone when it comes to biased AI. And AI hasn’t stopped at racism. One study showed that software fed statistics from Google News portrayed sexism as a result of receiving biased data. When asked to complete the statement, “Man is to computer programmer as woman is to X”, the software replied ‘homemaker”. Dr Joanna Bryson, from the University of Bath’s Department of Computer Science, said that it should come as no surprise that machines are picking up the opinions of the people who are training them. “When we train machines by choosing our culture, we necessarily transfer our own biases,” she explains. There is no mathematical formula for fairness. Bias is not exactly deemed a bad word in machine learning, it proves that the machine is picking up irregularities. But what is a worrisome thought is that some programmers might intentionally introduce bias into machines and create dangerous AI. Dubbing Norman a “psychopath AI,” its a play on the clinical definition of the psychiatric condition, which can be described as a combination of traits like lack of empathy or guilt alongside criminal or impulsive behavior, according to Scientific American. There have been a lot of prank stories on Norman’s background and creation. One such April Fools prank story suggested that Norman poses a unique danger. It said four out of 10 experimenters who interacted with the neural network suffered permanent psychological damage. But there is to date no evidence of an AI dangerous to humans in any way. Scientists believe that machine behavior can be studied in the same way we study human behavior. 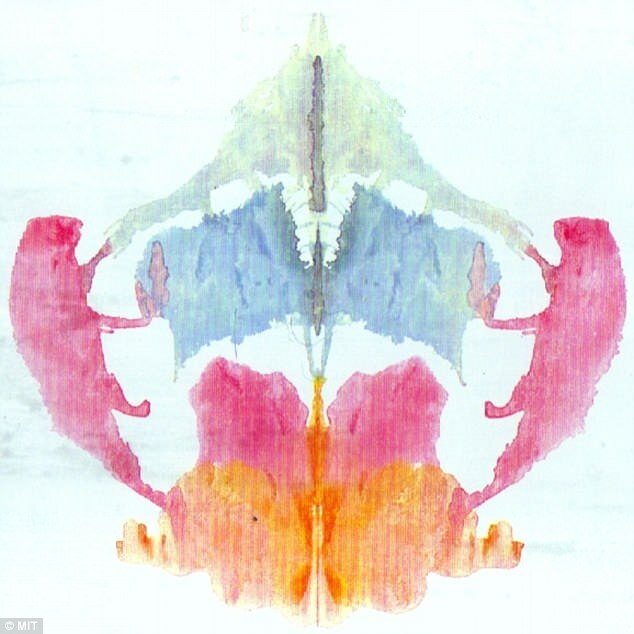 This new era of “AI psychology” could have regular audits of the systems being developed. There could be frequent checks and tests for proper functioning. Psychoanalysts and research doctors could also frequently check the AI machines for unusual behavior. AI still has a lot to learn but programmers remain hopeful. As algorithms are being developed for everything nowadays, humans should get better at spotting and eliminate bias in the data that feeds them, preventing the creation of biased and dangerous AI.